PRDC was happy to participate in the 2016 Health Fair put on last Friday by the Boys and Girls Club of Madison, Virginia. Thank you for the opportunity to talk with all the Mountaineers about what they can do NOW to have a great smile when they grow up! 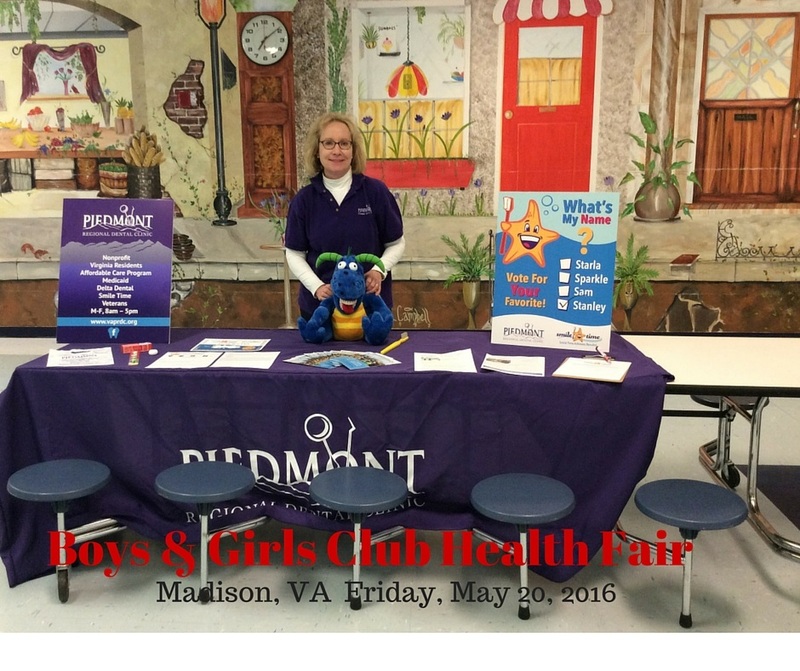 We’ll be at the Boys and Girls Club of Orange health fair later this week. Yay for lots of Reasons To Smile!